You can learn a few tips from this Makeup tutorial: About Eyelashes and many more makeup topics (see video below). 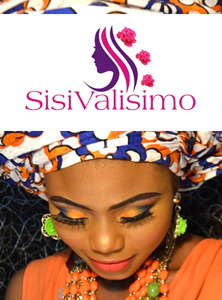 Visit Sisi Valisimo Makeup school and discover our interactive and personalized makeup training sessions structured to provide detailed training on application technique, color theory, editorials, commercial, advertising, runways and lots. TO GET A FREE MIEOKO’S FLAT TOP MAKEUP BRUSH⇒Click Here! -It will never leave your foundation uneven – we promise. -It is made from only the finest quality high density synthetic taklon bristles. -It provides you with a flawless and seamless makeup application. -And the best part? It doesn’t shed. Your pets shed, your makeup brushes shouldn’t. These brushes usually sell for $24.00. But today we’re going to give it to you ABSOLUTELY FREE! Because they’re often cleaning dozens of brushes at a time and using different cleansers for different ones, many makeup artists sort their kits into the order they plan to wash them. Separating the synthetic brushes from the natural-haired ones comes in handy because many MUAs use different cleansers for each brush type. Many makeup artists wash their brushes with their favorite face wash.
Benefits of Synthetic Bristles – Synthetic brushes are composed of man-made, hypoallergenic materials, like nylon, taklon, and other fibers and are great to use with liquid or cream products, such as foundation and concealer. Unlike natural bristles, synthetic fibers do not trap products; these brushes generously deposit makeup onto the skin, creating a full and smooth finish. These long-lasting and quick-drying bristles also pair perfectly when shimmer is applied to the eyelids. Benefits of Natural Bristles – Made from various types of bristles, natural brushes are very durable. They are ideal for powder products, shadows, bronzers, and highlight. Natural bristles have excellent pick-up and building properties. Blending is effortless and creates a natural look with the free-moving bristles. Blending – Blending is fundamental to the application process and the number one key to achieving a flawless look. 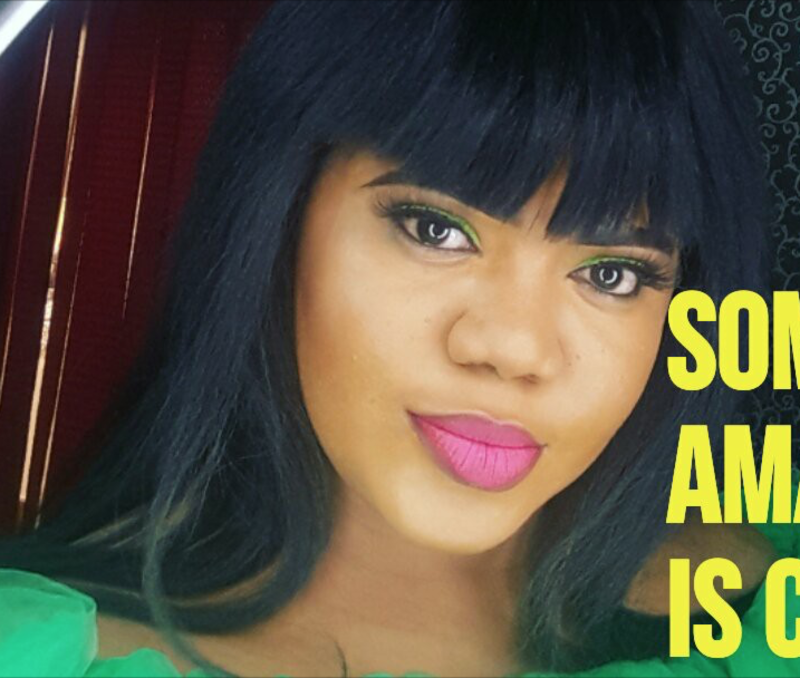 Whether it is eyeshadow, foundation, bronzer, or blush, blending applies to every product and every look. The secret to landing a beautiful shadow finish is to master the art of blending. For example, a natural blending brush is ideal for depositing shadow along the crease of the eye. The blending comes in the back and forth motion.